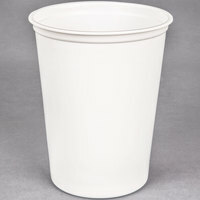 Stock up on 64 oz. 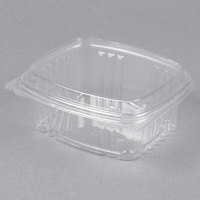 plastic containers so you can conveniently package leftovers, prepped sauce, prepackaged meals, and ingredients. 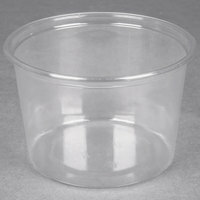 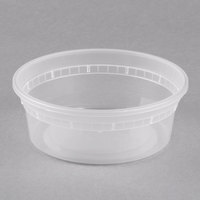 We offer a varied selection of containers that are perfect for your restaurant, deli, concession stand, or take-out establishment. 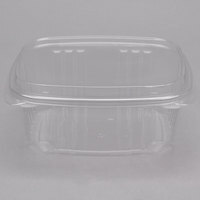 Thanks to the plastic constructions of these containers, they offer excellent durability, and many of them can be reused! 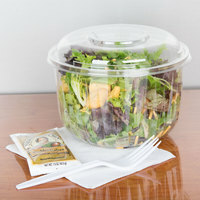 Our selection of 64 oz. 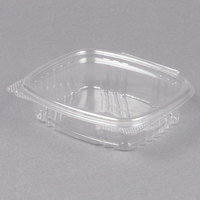 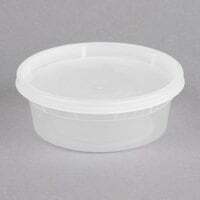 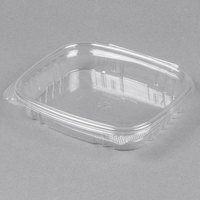 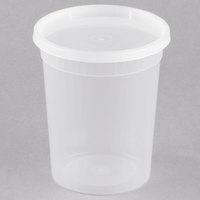 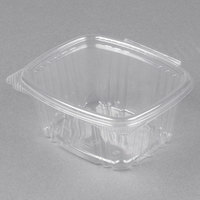 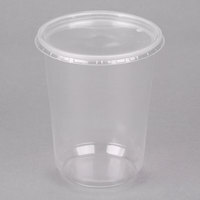 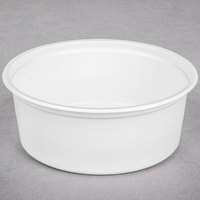 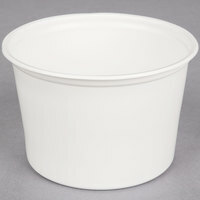 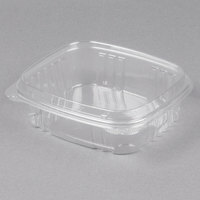 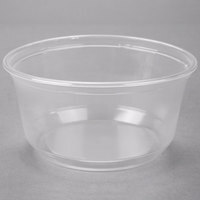 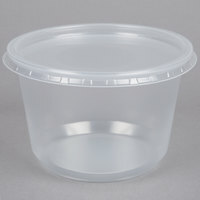 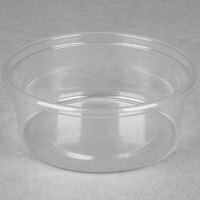 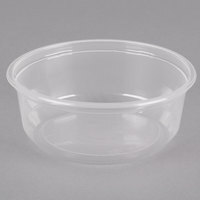 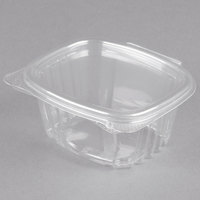 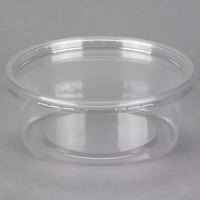 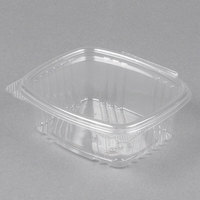 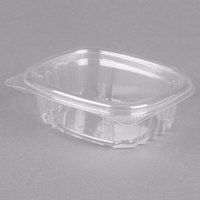 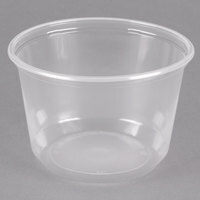 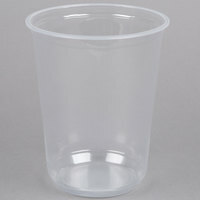 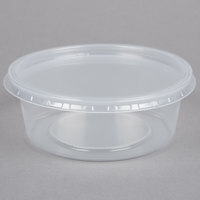 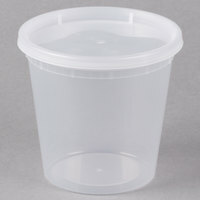 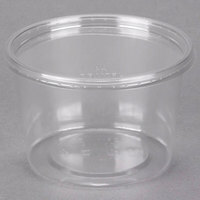 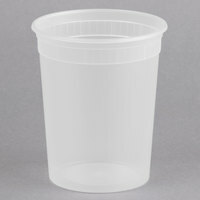 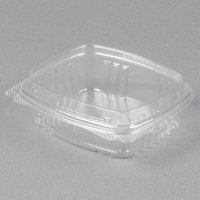 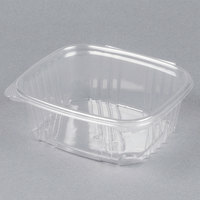 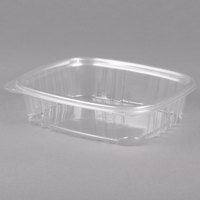 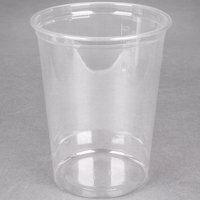 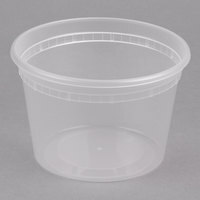 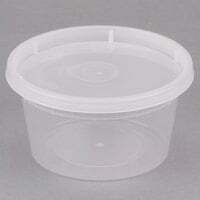 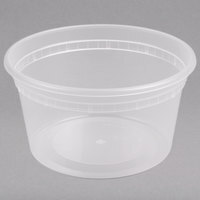 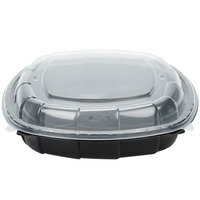 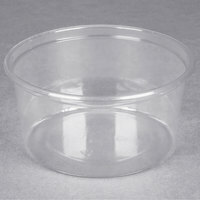 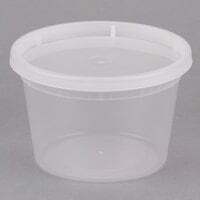 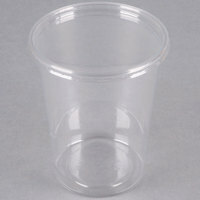 plastic containers are available in different shapes, including square, round, and rectangular. 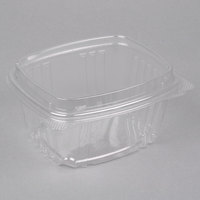 You’ll also find green options for use in your eco-friendly restaurant, microwaveable styles for your take-out establishment, and tamper-evident styles for packaging pre-made foods in your deli. 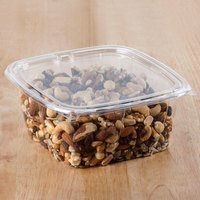 Best of all, these containers come with compatible lids that keep contents sealed in, reducing leaks and accidental spills.